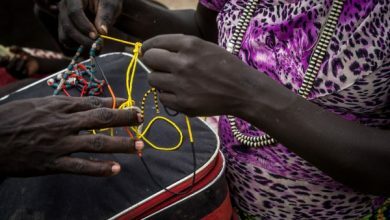 JUBA, South Sudan (AP) — Media organizations in Sudan imposed a 24-hour news blackout on Friday to demand a full investigation into the killing of a newspaper reporter and assurances of safety for journalists working in the war-torn nation, officials from media associations said. 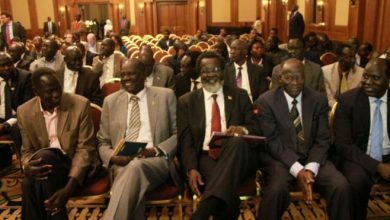 Alfred Taban, the head of the Association for Media Development in South Sudan, said the blackout— from noon Friday to Saturday— should raise awareness among the public that the government is not safeguarding journalists and their rights. 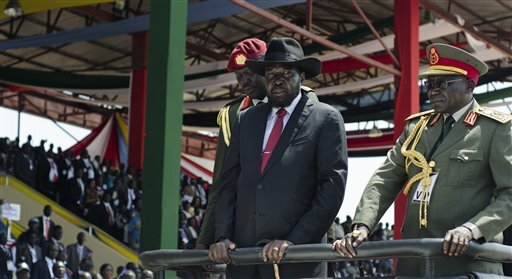 Edward Terso Loku, general secretary of the Union of Journalists of South Sudan, said journalists want their own representative to take part in the investigation into Moi’s murder, noting that results of official investigations into previous killings of reporters have not been released. Earlier this month, two newspapers said the government stopped their operations in an apparent crackdown on the independent media. 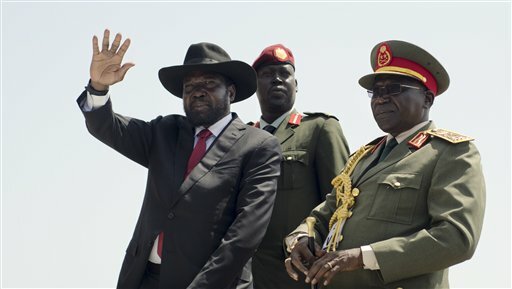 Moi was shot dead in the Jebel area of the capital, Juba. Otieno Ogeda, chief executive officer of Corporate Weekly whom Moi reported for, said Thursday. 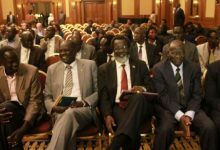 The media house had not received threats over recent articles Moi wrote, including two that focused on the scaling back of operations of South Sudan’s only brewery. The body was found near the brewery, but Moi also lived in the same area. 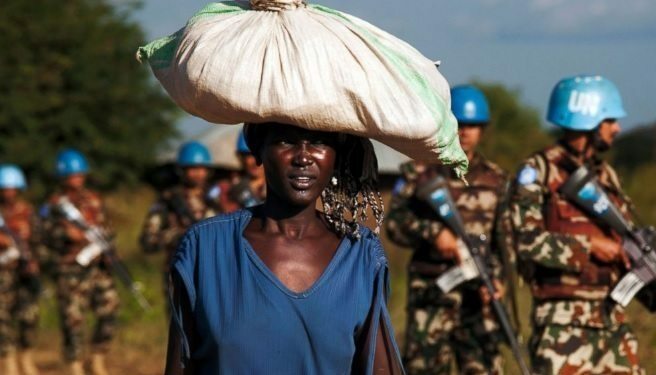 In December 2013, troops loyal to Kiir clashed with those loyal to former Vice President Riek Machar starting a civil war.